augustus 2009 | 196 blz. 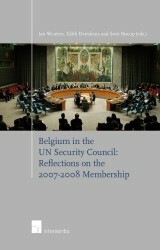 juni 2001 | 234 blz. 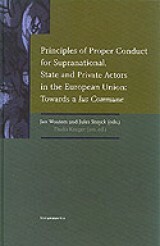 This book is built around three themes: good governance in the European Union, judicial review of administrative action and liability of supranational, State and private actors.